Expired 4mo ago . Last validated 7mo ago . Used 3 times. 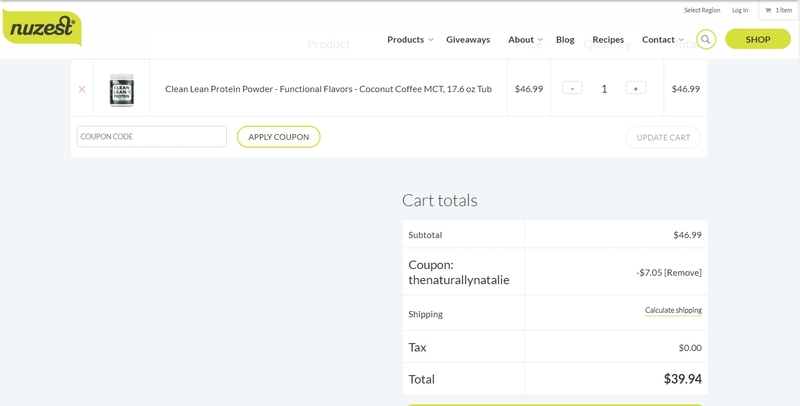 Jesus medina Simply enter the code during the checkout process to apply this discount and get 15% off your order at Nuzest USA.